‘White Bird on a Blizzard’ will be released on October 24, 2014. Categories: Shailene Woodley | Tags: shailene woodley, white bird in a blizzard | Permalink. Ansel shared today on twitter the trailer for his next movie ‘Men, Women & Children’ where he’ll play ‘Tim Mooney’ along with Adam Sandler, Emma Thompson and Jennifer Garner. The film, based on the book by Chad Kultgen, it’s more mature than any other we’ve seen Elgort star in before. And we’re looking forward to see it soon! Categories: Ansel Elgort | Permalink. Is getting ‘Four’ turned into a movie? 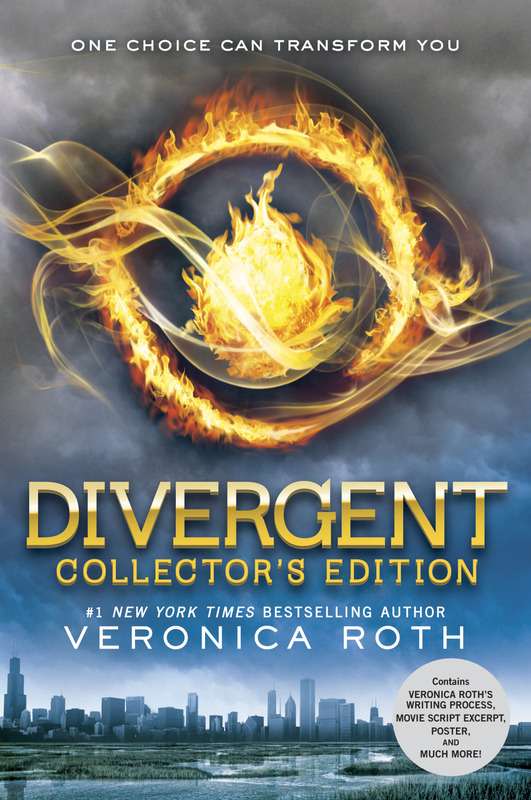 Not only do “Divergent” fans have a trailer to look forward to, Feltheimer also teased a potential fifth film based on “Divergent” author Veronica Roth’s newly released, bestselling book “Four: A Divergent Collection.” “We certainly hope so,”Feltheimer said of a potential fifth installment, which would delve into lead male character Tobias Eaton/Four’s future in the Divergent faction hierarchy. Lions Gate previously confirmed an adaption of Roth’s third book “Allegiant” will be split into two parts with March 2016 and March 2017 release dates. Would you enjoy see Theo playing a younger Four? Tell us in the comments. 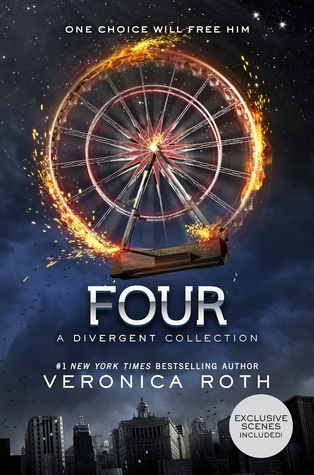 Categories: Four short stories collection, Four/Tobias, Four: A Divergent Collection | Permalink. ‘The Divergent Series: Insurgent’ started shooting a few months ago, and we still can’t get over the excitement of the ‘Insurgent’ set photos so now that we have a release day for it’s trailer, we’re fangirling at our hardest! “All the signs are pointing to [‘Divergent’] growing into another big young adult franchise like ‘Twilight’ and ‘The Hunger Games,’” Feltheimer told analysts, reports Seeking Alpha. “With the first ‘Insurgent’ trailer slated to debut with the release of ‘Mockingjay’ in November, skyrocketing book sales, a stellar home entertainment launch and stars Shailene Woodley, Theo James and Ansel Elgort generating ever-increasing online buzz, I think you can understand why we believe that the ‘Divergent’ series is becoming very special,” Feltheimer said. Just 3 months left! Hopefully we’ll get official still as we wait! Categories: Insurgent, Insurgent Movie, Insurgent News, Insurgent trailer | Permalink.